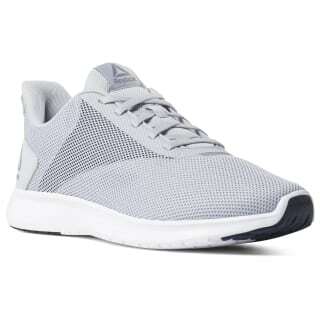 With a sleek design inspired by Reebok heritage style, these men's shoes are built for everyday running comfort. The seamless upper offers lightweight breathability, while the 3D midsole adds flexibility to your stride. 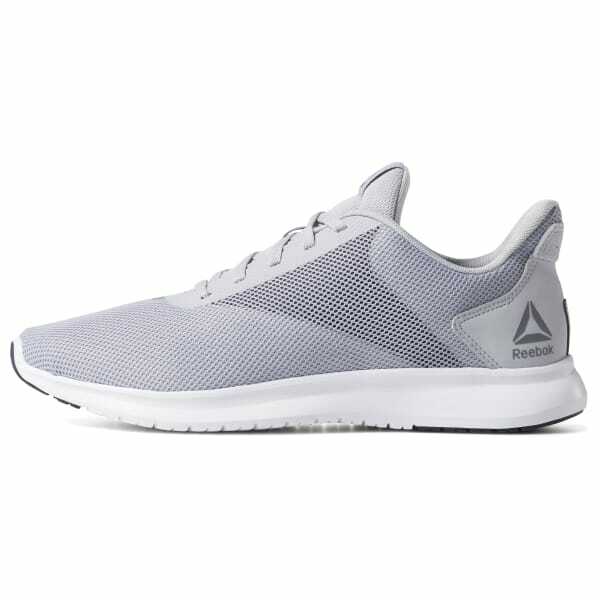 The outsole features a crash pad and toe wrap for durability and traction.